Christos New City Grill is your destination for a fresh, high quality, and delicious breakfast, lunch, or dinner! "The perfect day is just one piece away." "Skip the dishes and leave the cooking to us. " Food was okay. Too much salt and butter, but typical for midwest cooks and customer palettes. Yes, I'd like to receive news from Christos New City Grill West Lafayette. 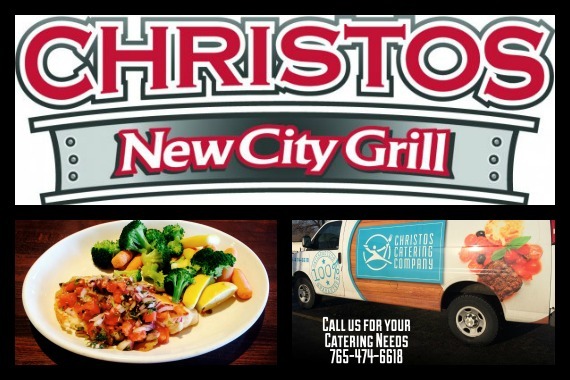 Sign up for the Christos New City Grill West Lafayette Newsletter!